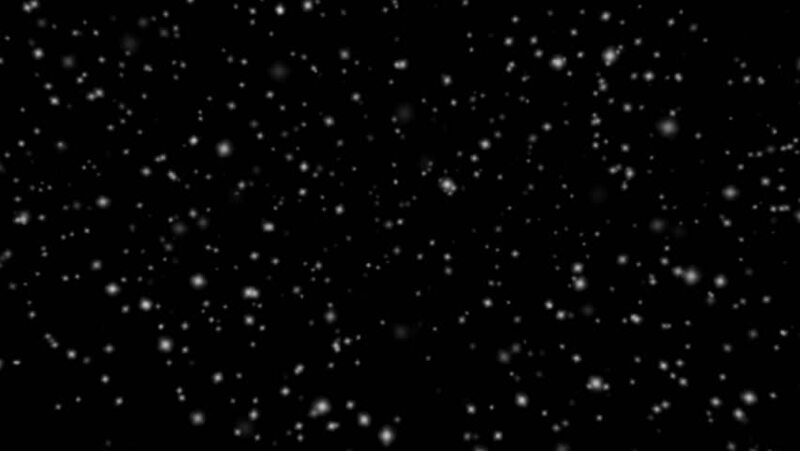 4k00:20Loop of snowfall with falling snowflakes and black background. 4k00:24Gold sparks falling. Alpha channel, 4K, loop.